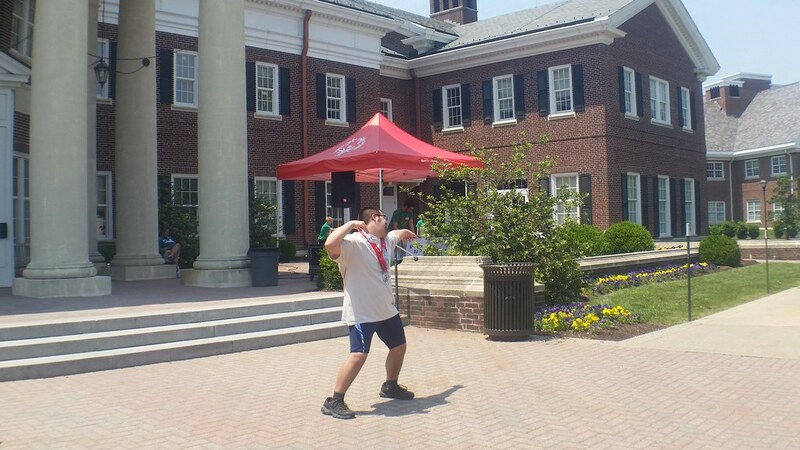 This past weekend the Summer Games for Special Olympics New Jersey (SONJ) were held at The College of New Jersey (TCNJ). Special Olympics is not only nationwide, but it is also global. 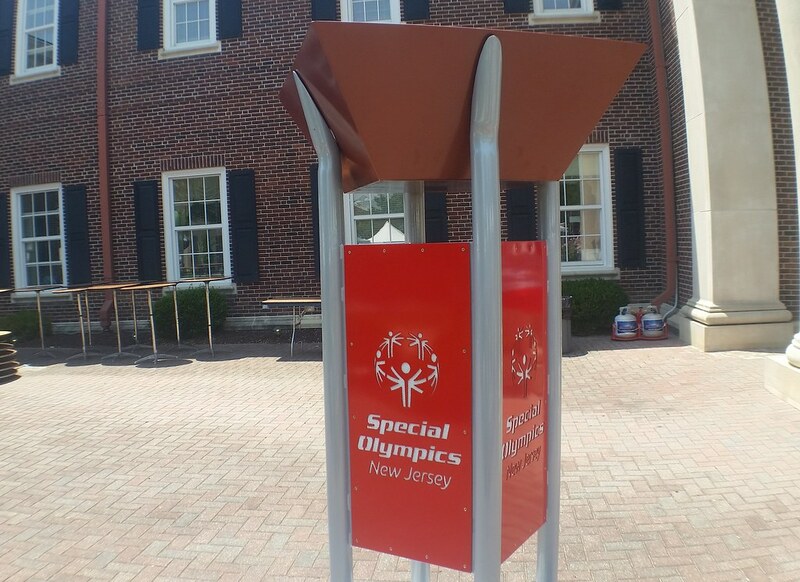 Meaning even if you don’t live in Jersey, there are Special Olympics events happening in your neck of the woods! 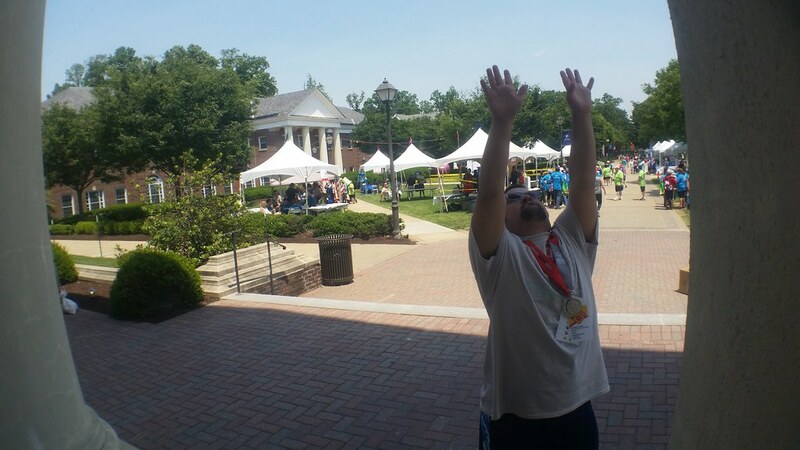 The Summer Games are open to the public—they want you there! In fact, at SONJ Summer Games, Shop Rite provides free lunch to everyone and anyone who shows up. With consideration of how much our society wants to make itself continually arms open to people of all walks and lifestyles, I am amazed at how many still are admittedly unfamiliar with the special needs community. Special Olympics is the best opportunity to engage and be surrounded by people deserving of not only our respect, but our attention. After only minutes walking around the TCNJ campus, you come face to face with people whose talents and abilities will leave your jaw on the floor. Hold a conversation with one of them and you will realize they maintain a better understanding of the purpose of life than you or I ever could. Only seconds with one of these athletes and a true example of love and acceptance can be recognized. Their love for life is contagious. Their freedom from insecurities is contagious. 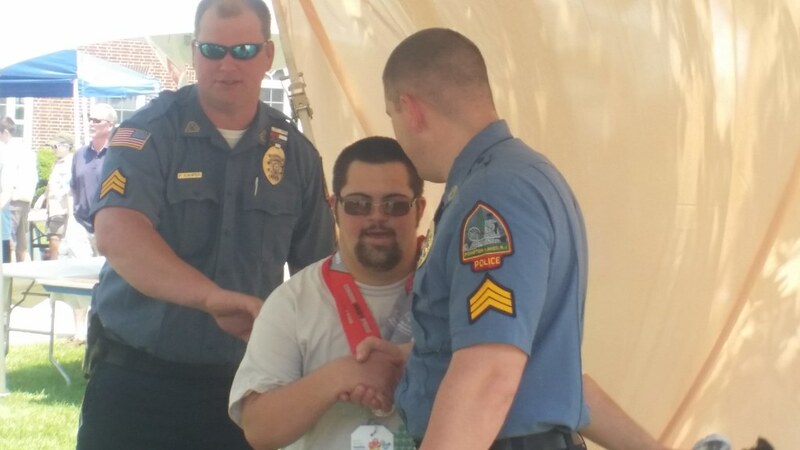 NJ Law Enforcement from all over the state gather together to give out medals as well as handshakes and hugs to the athletes. My favorite part of the day, other than seeing my Jonny swim, is walking around the campus and seeing all the athletes engage in the different activities that so many different vendors provide. Every year, at some point, Jonathan dances. His entire routine is being choreographed by the second in his head. Each move is unique from the last and ever so entertaining. In my own athlete, I see the build up of anticipation and excitement for this special weekend. 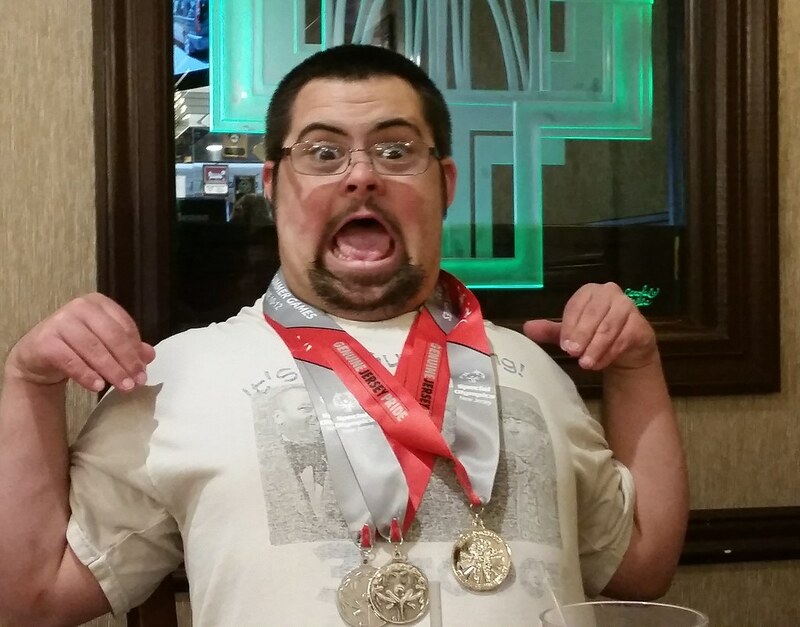 As he grows older, I only see the thrill of Special Olympics grow in him. 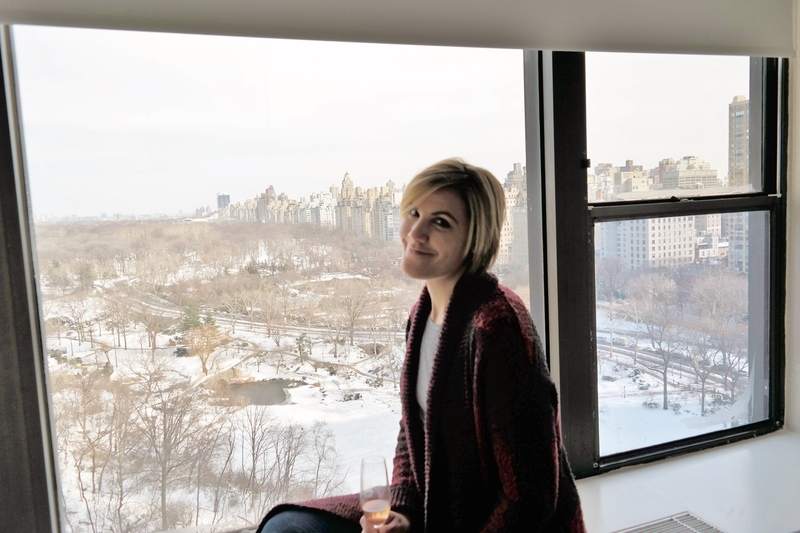 It’s about celebration and fun, family and friends, love and support.